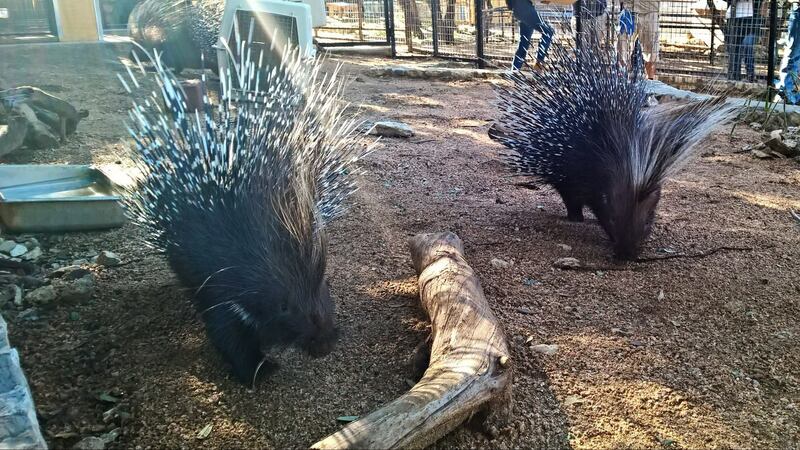 New Habitat For The African Crested Porcupines! 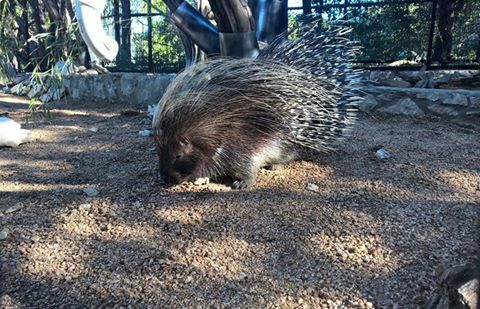 African Crested Porcupines Quill, Grace, Agave and Aziza have moved into their new habitat! 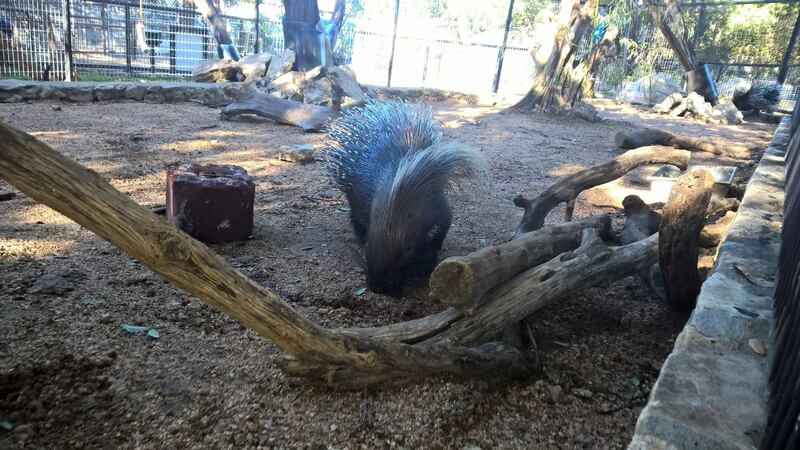 They love their larger yard and especially their new night house with its front and back doors and windows. Come for a visit this week!